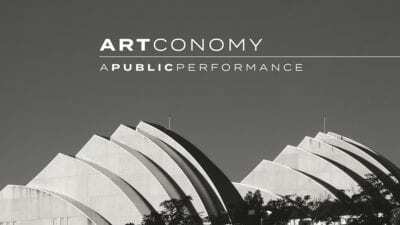 In Kansas City, we’re told the economic impact of the arts totals a quarter of a billion dollars. 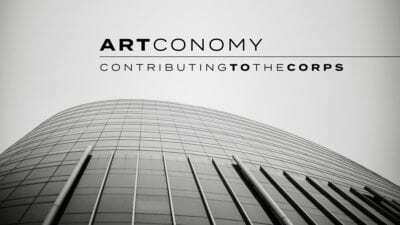 The 4-part video series, Artconomy, evaluates how we, as the public, contribute to that arts engine both as willing participants and taxpayers. And dig into the numbers to see how Kansas City compares nationally when it comes to financing and supporting the arts. 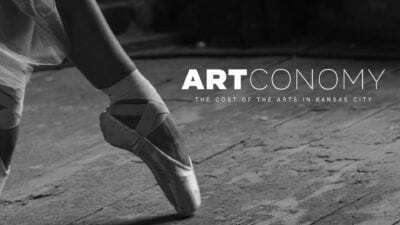 Find the video series on Wednesdays beginning Oct. 18 on flatlandkc.org, and as a 30-minute film at 7:30 p.m. on Thursday, Nov. 16 on KCPT. 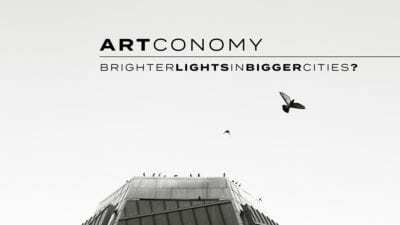 Follow the entire series at #Artconomy. Episode 4 Brighter Lights in Bigger Cities? Episode 1 The Box Office | What is an 'Art Economy'?